Notepad++ is a very handy tool. It rocks. What is annoying is that if you have it installed on a server, then you have to run NPP before opening the intended file that you want to edit. Well, no more! 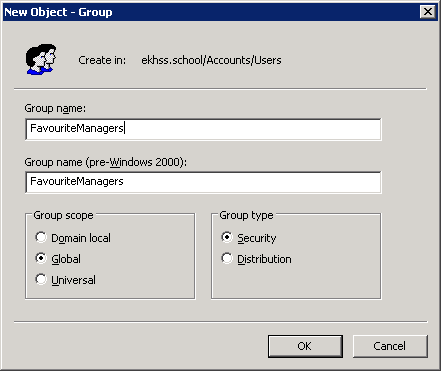 Using the power of Group Policy Preferences (which also rocks). First of all, install NPP onto your server but install it into a shared folder that you can access. 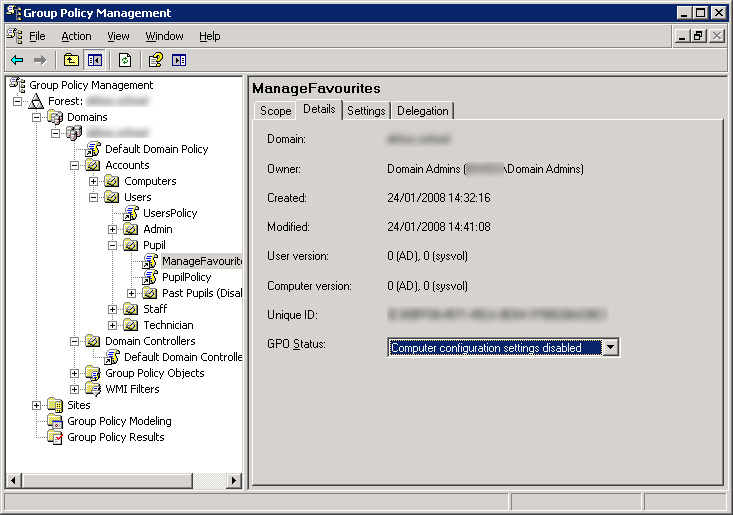 Next, open up Group Policy Management and edit the group policy that your user account is in (or those that you want to enable). 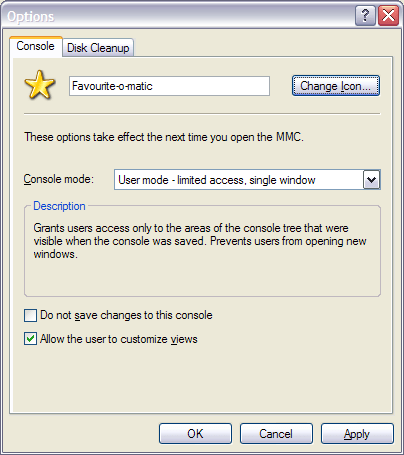 Open up User Configuration > Preferences > Windows Settings > Registry. Then log onto a computer and right click on all of those files! Yey! 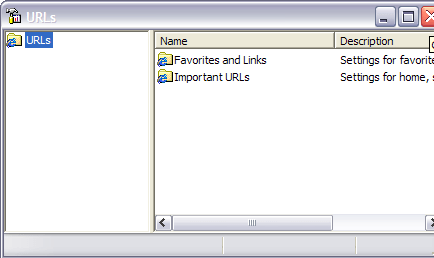 I’ve had a problem lately whereby various roaming profiles have the Computer window appear when users log into Windows Vista. 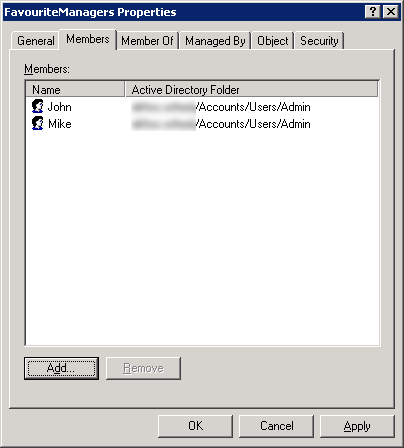 I messed around with a load of settings to try and work out what it was – I thought that as the problem only manifests itself in Vista with the new profiles, maybe it’s mis-interpreting a group policy setting such as the ‘only show personal folders’ setting. It took a while, but there was no such setting to make My Computer appear in either the Desktop settings or Start Menu and Taskbar. The offending article is that nigh-on useless Welcome Center that Vista imposes on users when they log in for the first two times. It seems that if you have redirected folders enabled and have turned off the common options for the Start Menu, then the Welcome Center fails to run. What then compounds the problem is that instead of showing the Welcome Center, it shows the Computer window. Here’s the kicker, because you cannot see the Welcome Center, you cannot tick the box to tell it never to appear again. 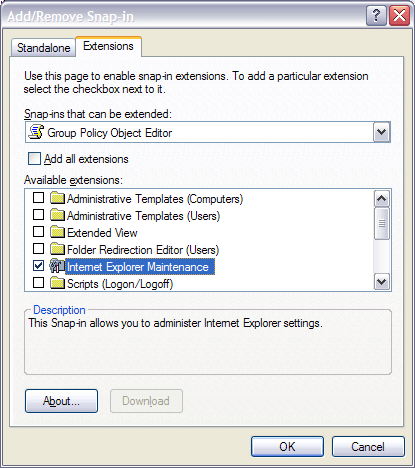 A very simple Group Policy fix is actually found in User Configuration > Administrative Templates > Windows Components > Windows Explorer. 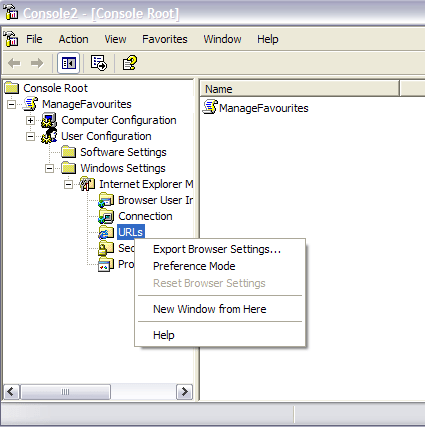 Here you can find the option Do not display the Welcome Center at user logon. Once enabled, the annoying Computer popup is no more.